Size 5.5" X 8.5 "
The unique feature of the book is that it contains many examples, specific points, samples and checklists which has been carefully chosen or developed so that they are relevant, comprehensive and usable. The readers may find that most of the materials can be easily applied to their organization setting with some customization. 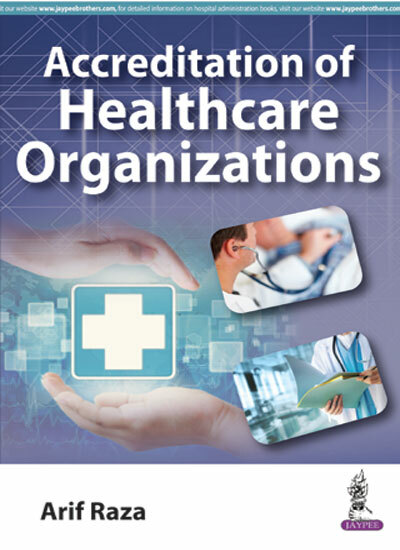 • Serves as a complete guide for preparing a hospital for accreditation. 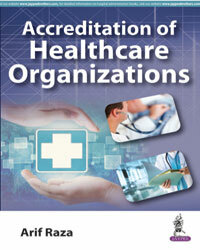 • All accreditation requirements have been detailed and explained in easy-to-understand manner. • Relevant examples and samples have been provided for various accreditation requirements, making it easy for readers to comprehend. • Provides macro and micro aspects of accreditation preparation, for helping managers at all levels. 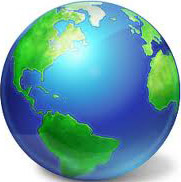 • Technical details have been sourced from authentic sources to be relied upon. • Practical difficulties in implementing various requirements and how to overcome the same has been given due importance in the book. • Examples, specific points, samples and checklists are carefully given in the book to be used in hospital organization with minimal tailoring. • It has a high practical applicability which will help hospital managers to prevent common mistakes in accreditation preparation and adopt the best approach for getting accredited successfully.